Commitment with the environment is one of the essential pillars of our performance. 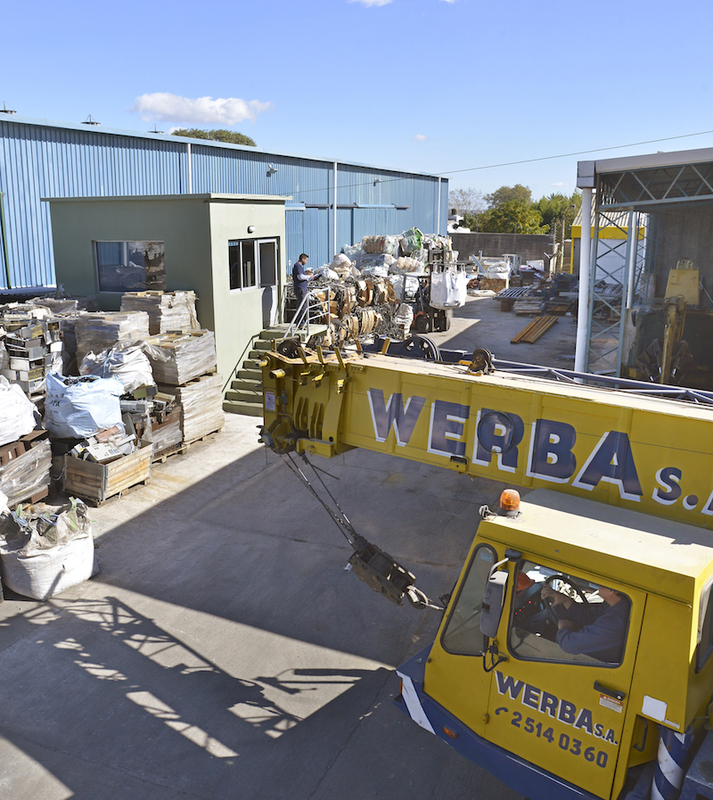 For this reason, Werba has been making significant investments to replace old recycling processes for novel methods using eco-friendly substances and elements. In addition to regulating the consumption of finite raw materials and reducing the impact on environment, recycling metals contributes to saving energy considerably by reducing in situ metal mining and processing. 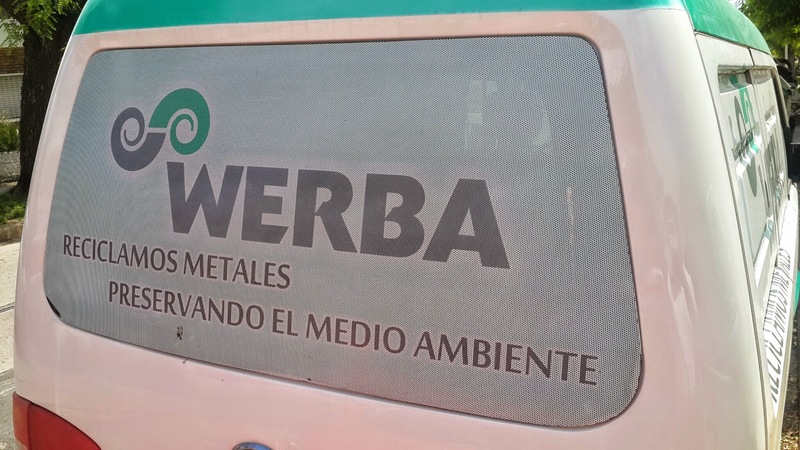 For example, the production of one ton of aluminum from recyclable material represents 95% of energy saving with respect to the energy needed for the same amount of aluminum obtained from bauxite. Other metals represent an equally surprising energy saving percentage: 80% for lead; 75% for zinc; and approximately 70% for copper. By recycling non-ferrous metals, we can ensure the indefinite availability of raw materials for sustainable economic growth. 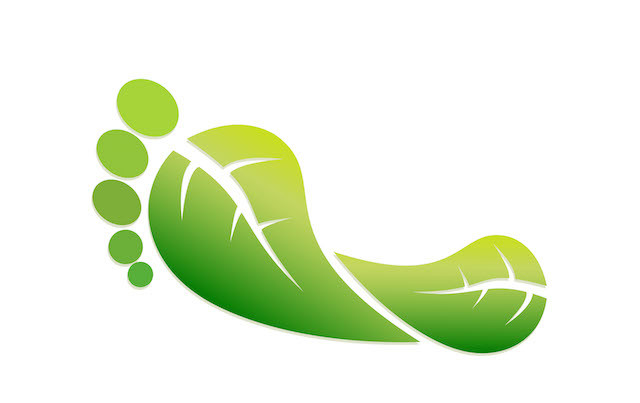 Reducing the carbon footprint in Uruguay and the World. Each year, the global recycling industry processes more than 600 million tons of various materials. These “secondary” materials constitute 40% of global demand for raw materials. Recycling non-ferrous metals with environmentally sustainable technologies is essential to protect the environment during the recovery process.